Google Plus is most trending social networking website these days, as same as Facebook many people are addicted to use it also. 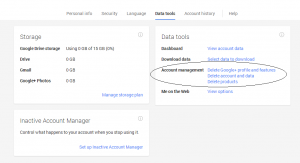 Addiction of any work is very bad , I am not forcing you to delete it but if you wants to delete your Google+ account then Google allows you to do this Step. 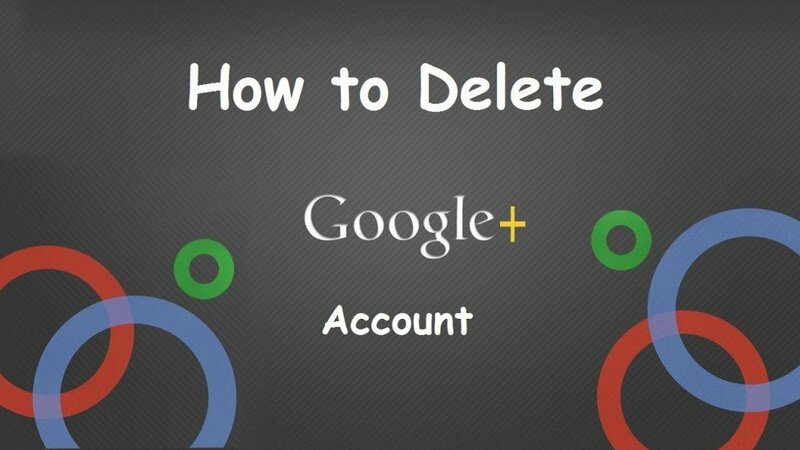 So, today we will show you tutorial “How to Permanent Delete your Google+ Account” . 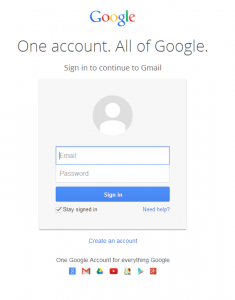 Don’t worry if you follow my steps then you can use your Gmail Service only and Google+ will left you so, follow my given below steps carefully . 1. 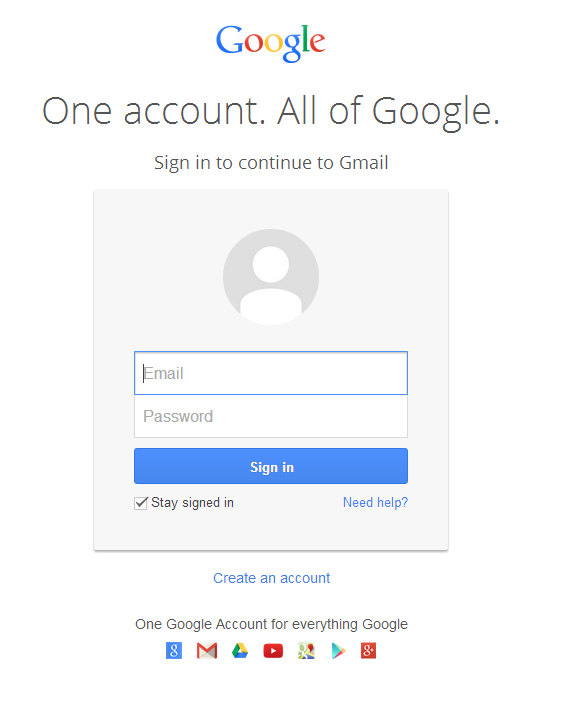 First of all you need to Login Your Gmail Account Simply. 2. Now after the completion of first step you will see your pic. in right sidebar now click on that picture then you will see many options there. 4. Now in upper lined there are many Tabs, only you need to click on “Data Tools” Tab. 6. After the clicking on that link it will ask you for a confirmation. 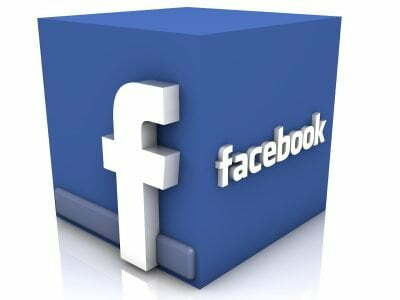 Now here Check the below box to forward next, And click “Remove Selected Service” . 7. Congrats! Now you have done. 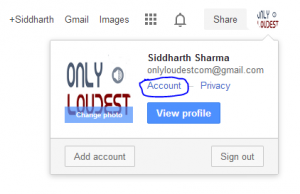 After few seconds your profile will be deleted from Google plus service of Google, and in future if you want to join again Google plus then you can do it easily. 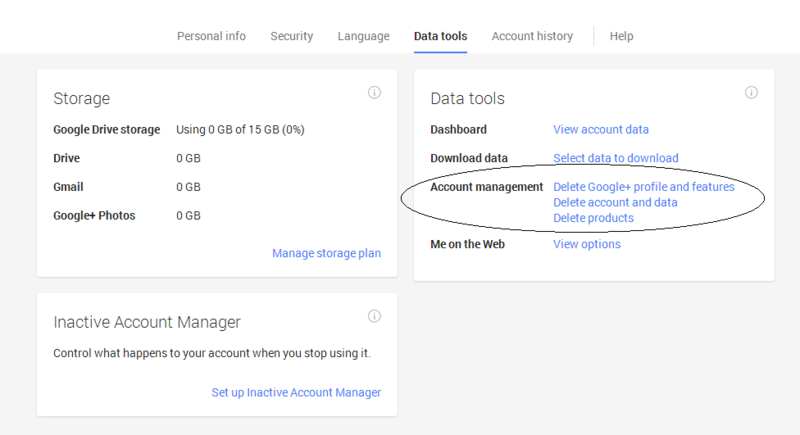 So, Guys this was a little tutorial on “How to Delete your Google+ Account” . As I told you addiction is very bad if you are addicted to any social network. 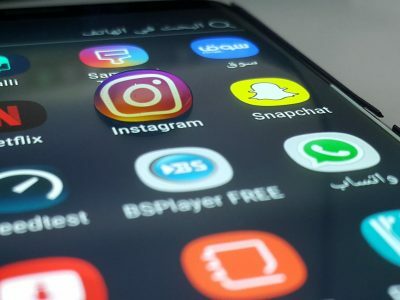 But if you are a Blogger then Stay in connect with Google plus because this is really awesome social networking website to socialize your content and Increase SERP . If you have any question, feel free to ask via comments and also keep visiting OnlyLoudest. I cannot ever think of removing google plus account as far as I am into blogosphere even you cannot dare to as it will be sin for us hahaa. Nice to know the technique though. This is really very amazing Tutorial , I never like to use Google+ because it takes too much time in loading but it’s best for Google Hangout .